Coconut flowers produce a sap, which is aged for 8 – 12 months and allowed to ferment naturally. Subsequently, it is harvested and the resulting end product is known as coconut vinegar. Coconut vinegar has a strong acidic taste similar to apple cider vinegar and balsamic vinegar although it has more nutrients than other vinegars. It also has a low glycemic index of only 35; making it suitable for diabetics. 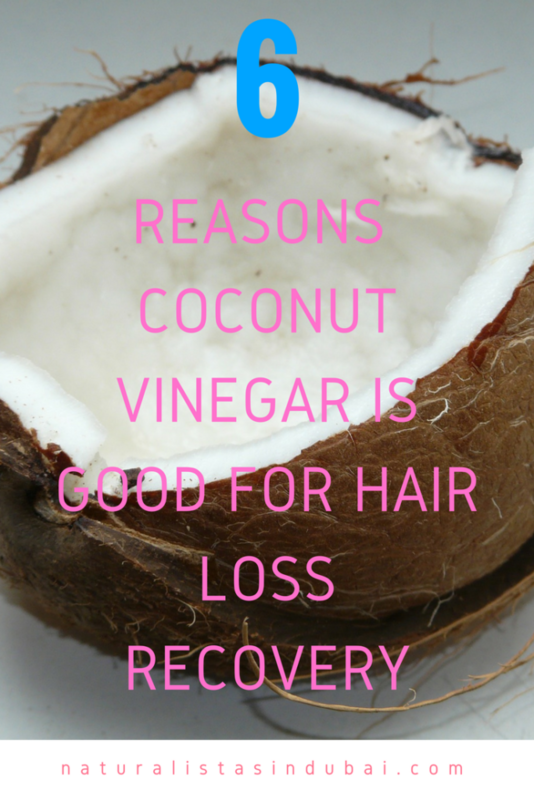 Coconut vinegar is rich is iron, which is critical for healthy red blood cells and hair growth. It contains copper, another mineral that helps with the absorption of iron. It also contains sulfur, another key component in healthy hair growth. Additional minerals and vitamins contained in coconut vinegar include zinc, phosphorus, manganese, boron, vitamin A & vitamin C.
Because it’s rich in enzymes, it helps the body digest food more effectively. The best thing about coconut vinegar is it contains all of the 9 amino acids. Amino acids are the building blocks of protein. 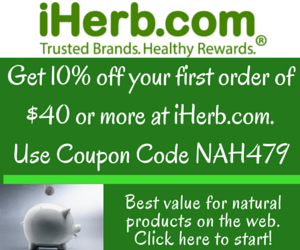 They are important for helping all the cells in the body function properly. Additionally, amino acids strengthen the nails, helps prevent and guard against hair loss, strengthen hair structure and stimulates thicker and faster hair growth. You can use coconut vinegar for salad dressings, as an ingredient in sauces, dips and soups. You can also mix a tablespoon with warm water and consume every morning. Feel free to play around with it in your cooking. If you’re suffering from hair loss and bald spots, apply a cup of coconut vinegar to dry hair and work through your hair then massage your problem spots for about 5 minutes. Leave on for 5 minutes then rinse out thoroughly. This tonic will clarify your hair and scalp without stripping the natural oils while strengthening your hair. It will also enhance softness and shine. Be careful not to get this in your eyes. It stings! 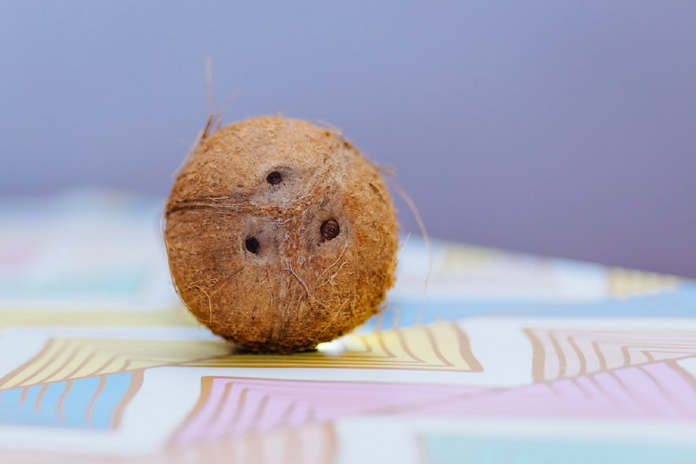 It’s important to note that there are two types of coconut vinegar out there – one is made from coconut water and doesn’t have the same nutritional content as the one made from coconut sap. Always make sure you’re purchasing the right kind to get all the benefits. I recommend Coconut Secret Raw Coconut Vinegar & Wilderness Family Naturals Coconut Vinegar. Previous articleWhere Can I Purchase Indigo for Hair Dyeing in Dubai?